Your workday is coming to an end and your stomach is starting to grumble. 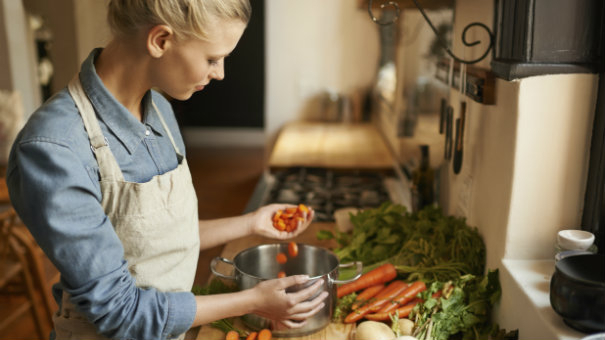 You aren't motivated to cook a meal from scratch, and you also don't want to spend your hard-earned money on takeout. What to do? The solution is a delicious one-pot or one-pan meal that is both filling and budget-friendly. Here are a bunch of ideas you (and your tummy) will love. 10 One Pot Meals That Will Transform Dinner — There are few things as satisfying as throwing all of your dinner ingredients into the same pot and letting it cook. These one-pot meals are super convenient to make and absolutely delicious. You'll never need to make an excuse to order takeout again. 25 Delicious and Easy One-Pot Meals — One-pot meals don't always consist of pasta or stew. This flavorful list of meals includes stuffed peppers, breakfast options, and even sushi! 12 Instant Pot Recipes That Will Save You Money — If you have an electric pressure cooker, dust it off and put it to work, because instant pot meals are the future of dinner. This dinner method helps you salvage soon-to-be expired ingredients, delectably resurrect leftovers, and cook healthy meals without the effort and hefty price tag. Save Time and Money With These 15 Delicious Sheet Pan Meals — Ever cooked a full meal on just one sheet pan? If not, now's the time to give it a try. Pizza, salmon, chicken parm, and stir fry can all be made in a single sheet pan, and there are so many more options! 35 Slow Cooker Recipes for Busy (or Lazy) Vegetarians — We're all busy, and sometimes we just want to be lazy, because we've earned it! But both situations make dinner preparation extremely difficult when you could easily order food to be delivered. 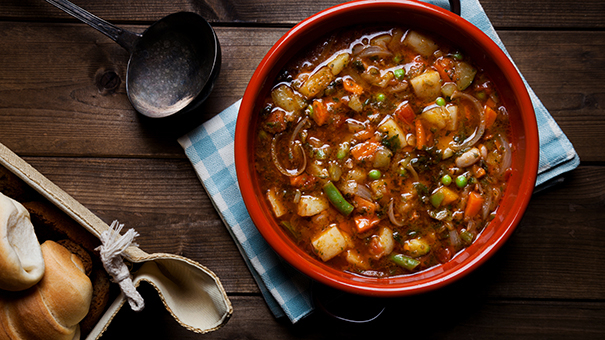 These vegetarian slow cooker recipes are perfect for a busy lifestyle, and for those lazy weekend days. 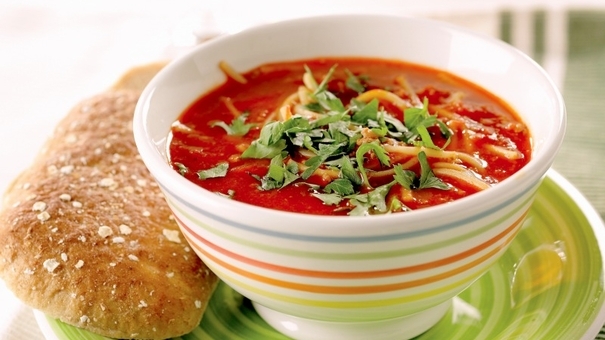 25 Great, Cheap, and Easy Crock Pot Recipes — What's better than an easy, delicious dinner? A cheap, easy, and delicious dinner! It's hard to stay on budget with food, especially when you're trying to maintain a healthy lifestyle, but these crock pot recipes fit the bill, and you will love every single one of them.